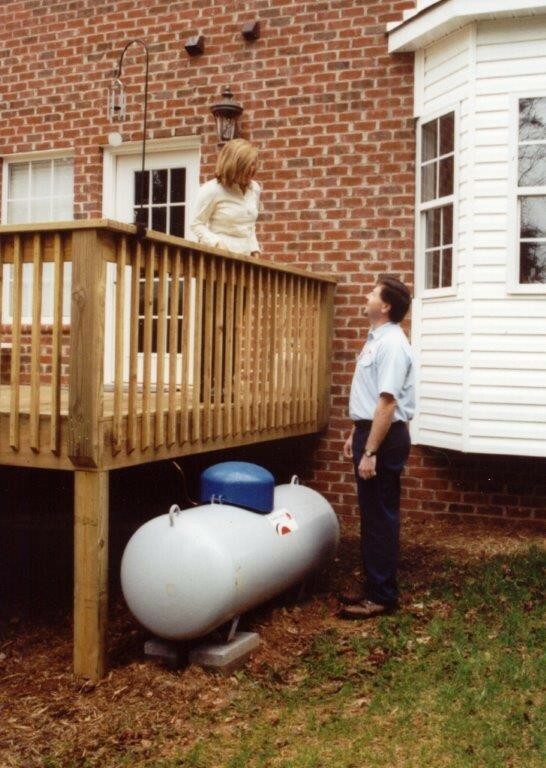 There are so many different sizes of propane tanks, it can sometimes be hard to know which is right for you. It really comes down to how much do you use propane? Obviously, if you only use it to grill out occasionally, you don’t need a huge 1,000 gallon tank. And conversely, if you heat your entire home using propane, a small little tank best suited for a propane grill is not going to cut it. Usually, tanks in the 100 to 300 gallon range are used to operate a few appliances at once. A 500 gallon tank can heat a small home or multiple appliances at once. 1,000 gallon tanks can heat a very large home. You just have to decide which size is the right fit for you and your lifestyle.